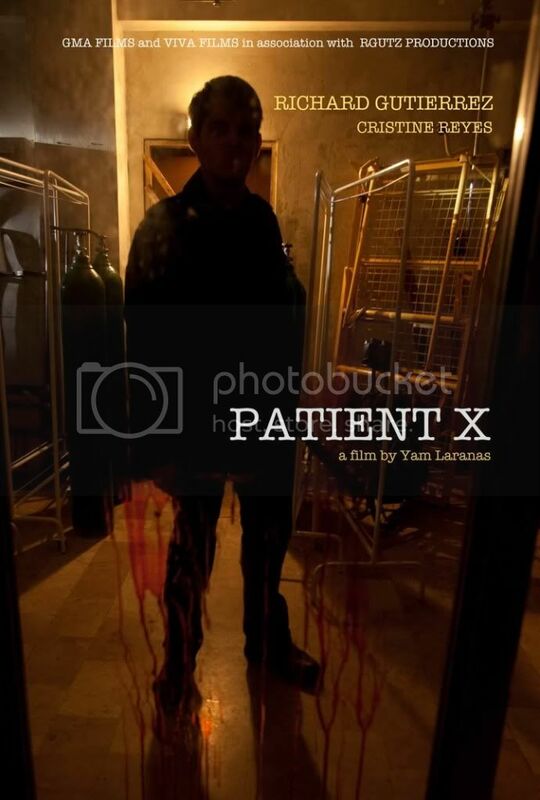 The official poster, trailer and some movie stills from Yam Laranas' horror masterpiece "Patient X" have been revealed. 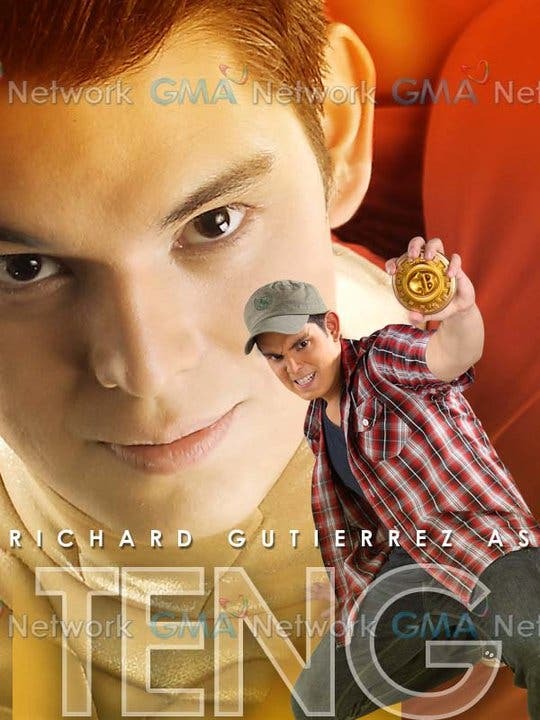 Patient X is an upcoming horror movie from GMA Films and Viva Entertainment starring Richard Gutierrez and Cristine Reyes. Yam Laranas is the director of the celebrated pinoy horror film “Sigaw” and it’s Hollywood remake “The Echo,” which is also showing in Philippine theaters very soon.